With this awfully long heatwave spreading across the UK, I’ve been all about ice cold beverages. 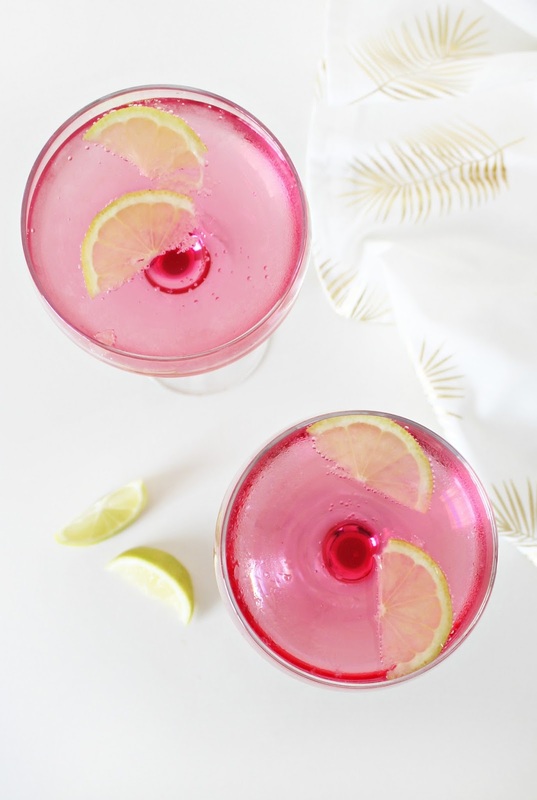 It’s so important to drink lots of fluid, particularly in this kind of scorching weather, and what better way to do this than with pretty coloured drinks?! I don’t drink alcohol, and so mocktails make the perfect substitute on days when it’s hot and I’m feeling fancy. This is one of my favourite recipes – it’s not that bad for you, it tastes delicious, and you can adjust the quantities to suit what you prefer. Heat the sugar in a pan with some water over medium heat until it dissolves. Let the mixture cool before adding a handful of mashed strawberries and straining through a sieve. This makes your strawberry syrup. Make sure it has cooled completely before using in the next step. In a glass, pour sparkling water over crushed ice until about half full. In a separate bowl, stir together the strawberry syrup and rose water before adding to the water. Top up the remainder of the glass with lemonade. 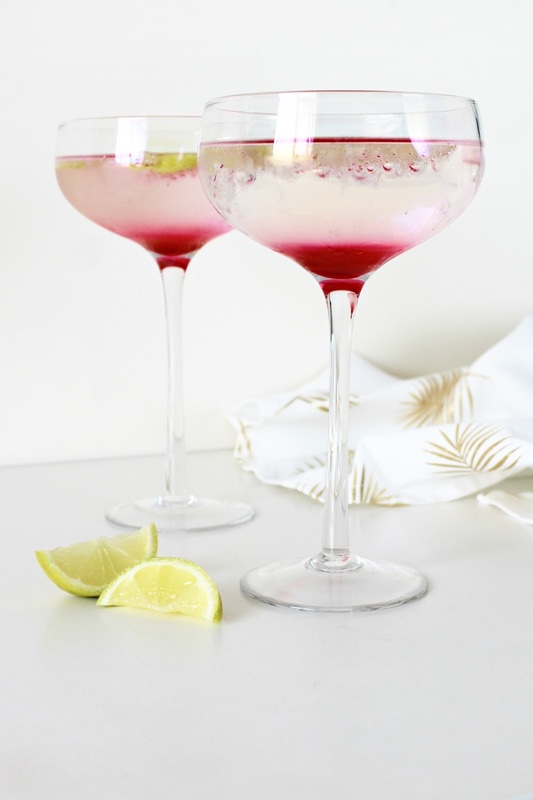 Feel free to garnish the drinks with strawberry and lime slices for an extra summery touch! What has been your favourite summer drink? Previous Post Holographic Holiday Hues. Next Post Six Summer Discoveries.